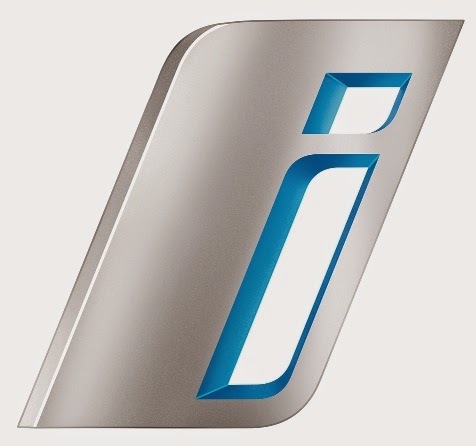 One of the best car manufactures in the world has recently set the bar for other brands in the automotive industry with their newest and latest technology, bringing the i-brand (plug-in electric) into production. The BMW i is a sub-brand of BMW founded in 2011 to design and manufacture plug-in electric vehicles. 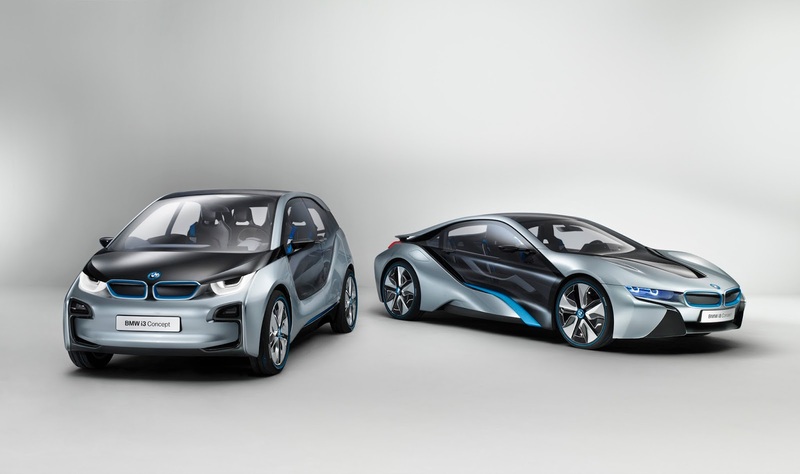 The company's initial plans call for the release of two vehicles; the i3 all-electric car and the i8 plug-in hybrid. Concept versions of both these vehicles were shown at the 2009 Frankfurt Motor Show. Series production of the BMW i3 destined for retail customers began in September 2013, and the European market launch took place in November 2013 with the first retail deliveries in Germany. 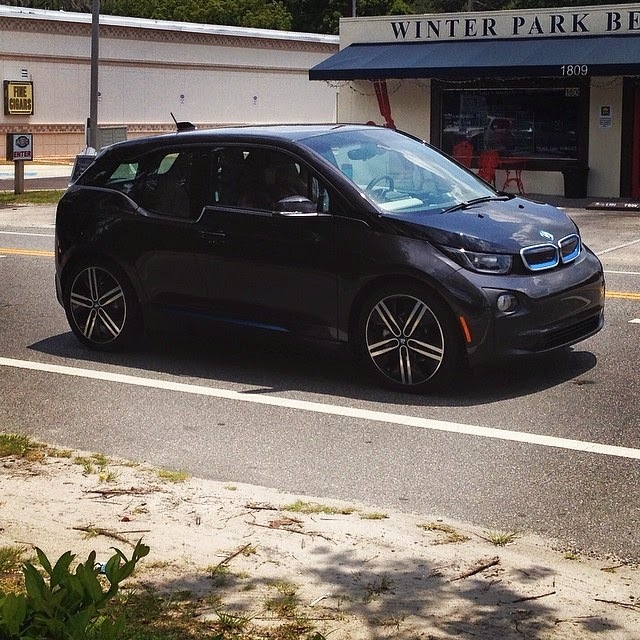 The BMW i3 is in production and has been seen driving on the roads, even in Orlando. The BMW i8 has been released in Germany this last month with plans for the US market soon. At dinner, I ask Chris and the rest of the group all sorts of questions regarding EV’s, chargers, the magazine, and car brands manufacturing electric, plug-in, and hybrid cars; especially BMW’s i brand. Because marketing is not a service, it’s a part of business. Chris had such great insight to my question about the i brand that I even asked my question to the Automotive News Marketing Seminar’s panel in Los Angeles which Jason Stein, editor and publisher of Automotive News, had chosen to ask. Unfortunately, the panel, which some had electric and hybrid models in their line-ups, could not describe it like Chris had done so well. Their answers were more of a, “that’s a hard question for us so here is what I can say.” No one said that, but that is what I heard. Branding, how BMW does in my opinion, is the way you do business. When adding a whole new segment to your business, but still following the brands focus and goals, creating its own marketing professionals and PR program to properly educate and distribute hype….that’s top notch right there, I don’t care who you are. Keep doing what you are doing BMW and i brand.